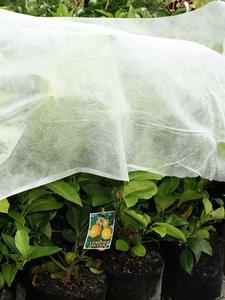 As winter draws nearer, we must turn our attention to protecting the sensitive plants from icy clutches. 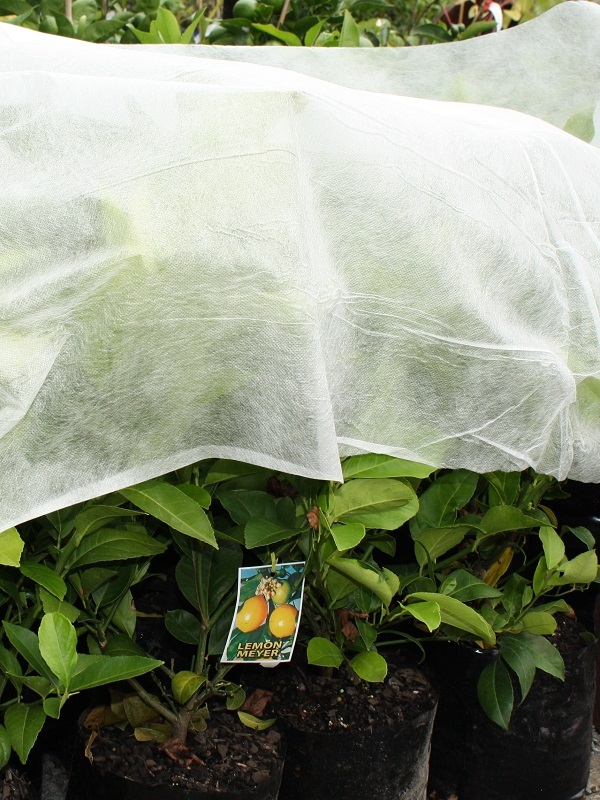 Although many find the task of covering and uncovering a little arduous, the benefit of having a beautiful, healthy garden is well worth the effort. Generally only lasts one to two seasons. Because it does not let the sunlight through it needs to be removed daily and dried before reusing.